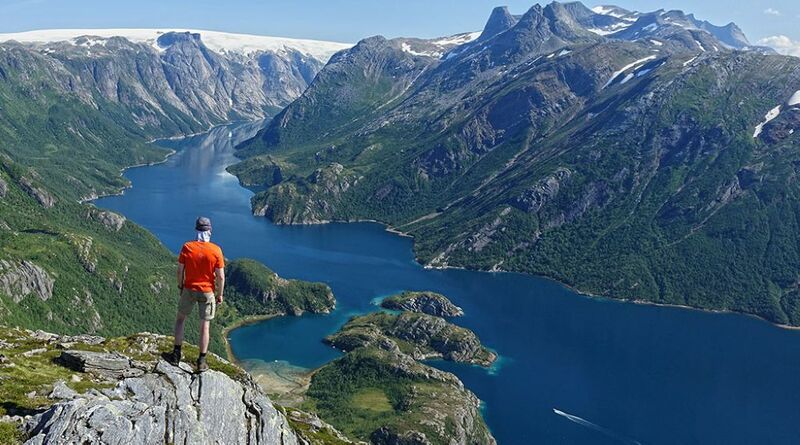 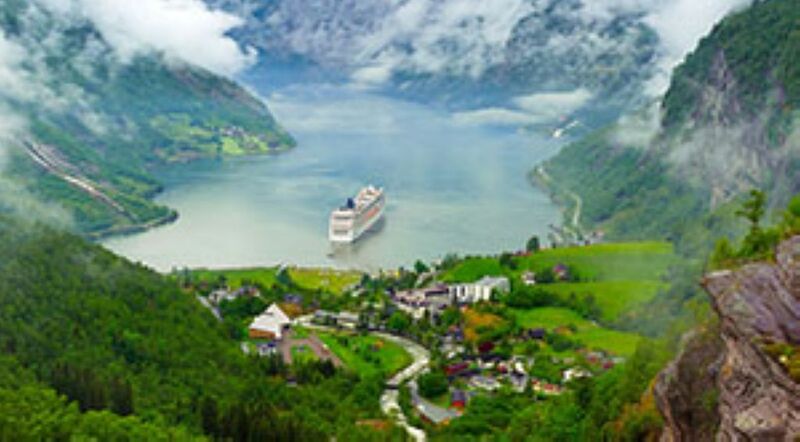 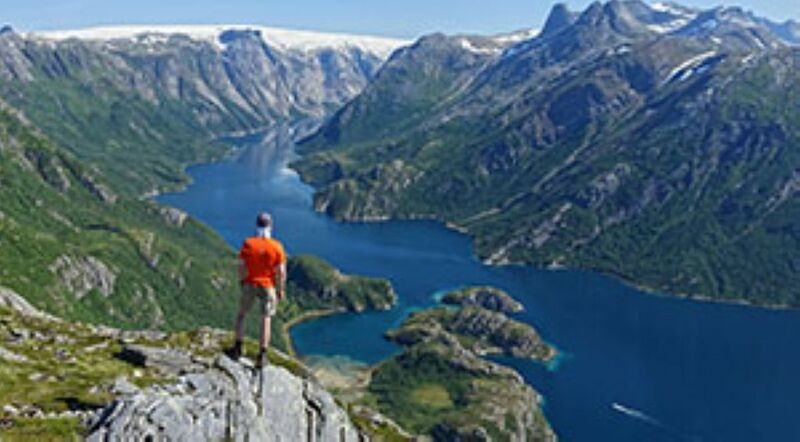 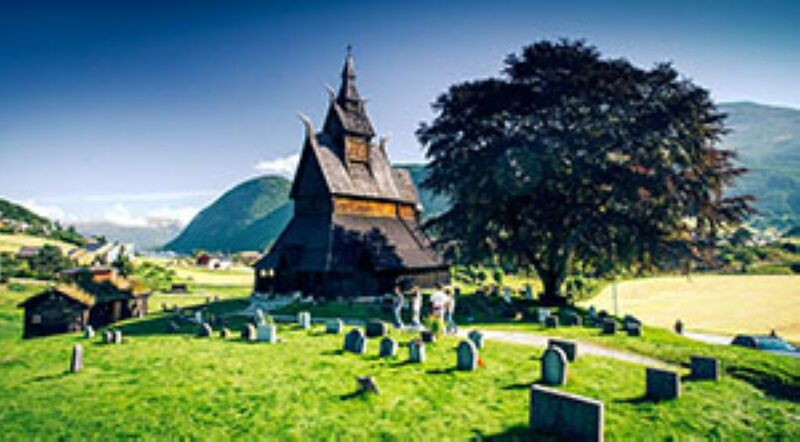 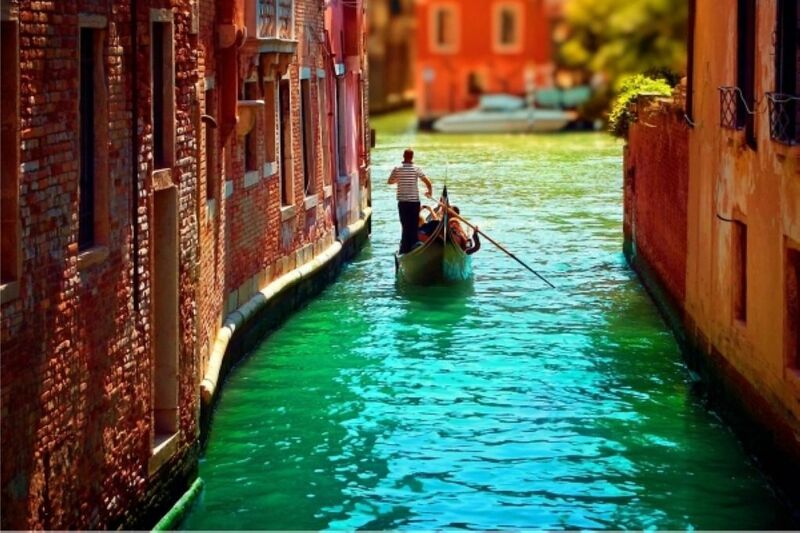 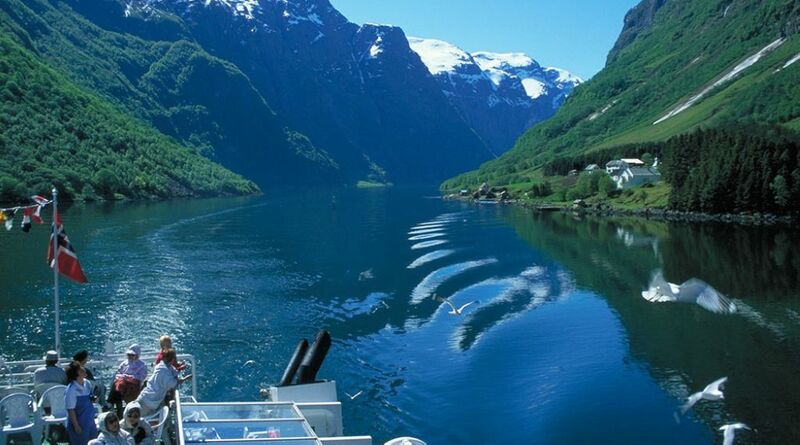 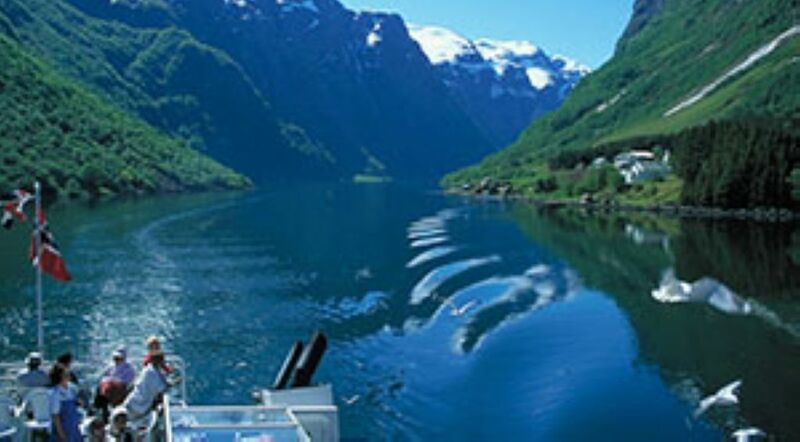 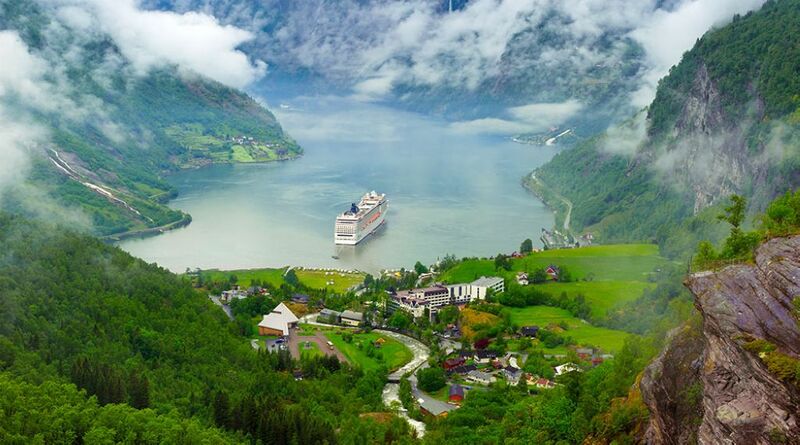 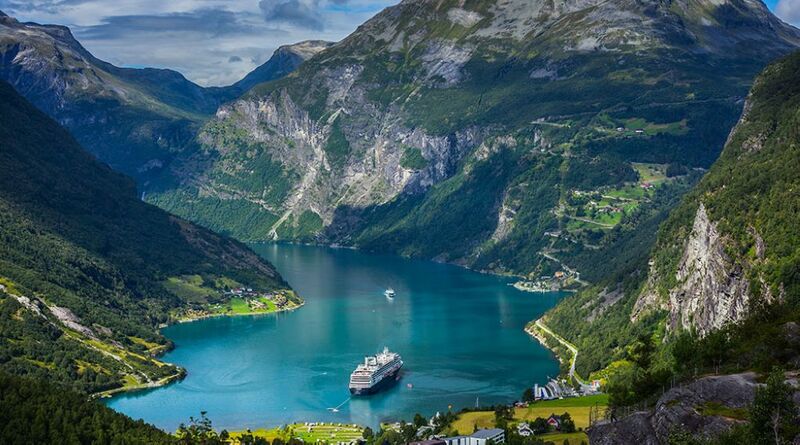 This tour takes you through the loveliest scenery in Fjord Norway, as well as experiencing two of Norway’s most beautiful cities- Oslo and Bergen. 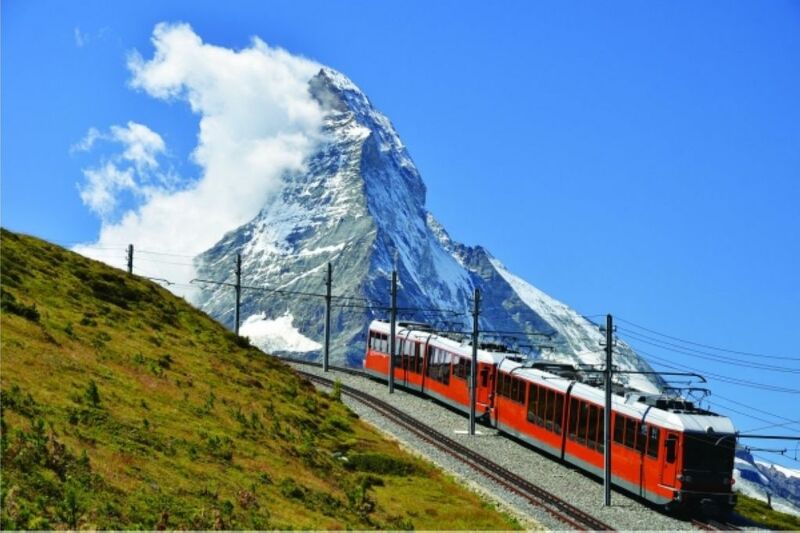 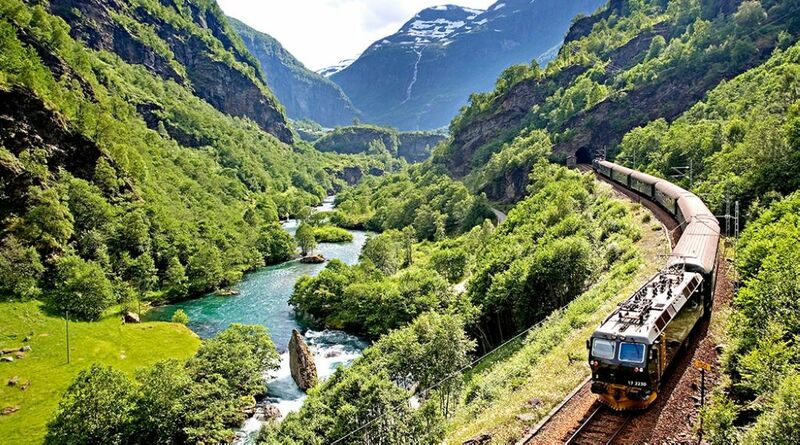 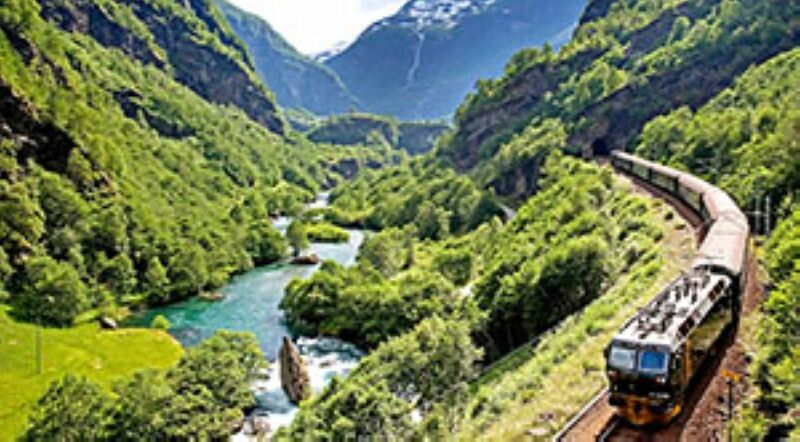 Travelling the mountains by rail and the fjords by boat is the best and the only way to take in the dramatic beauty and scenery of Norway’s unique and powerful landscape. 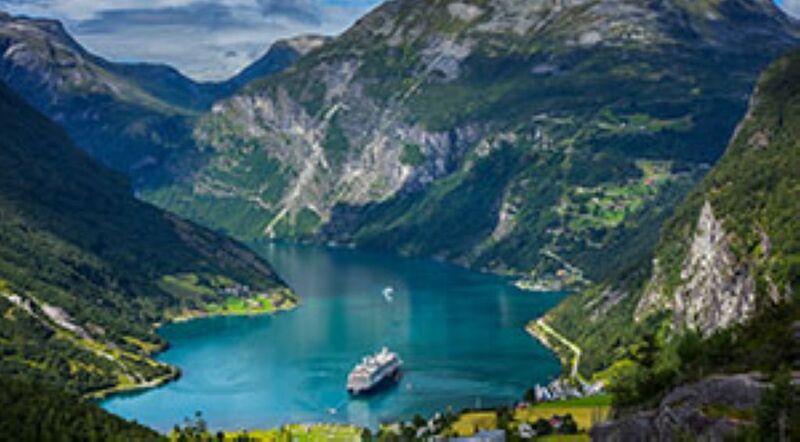 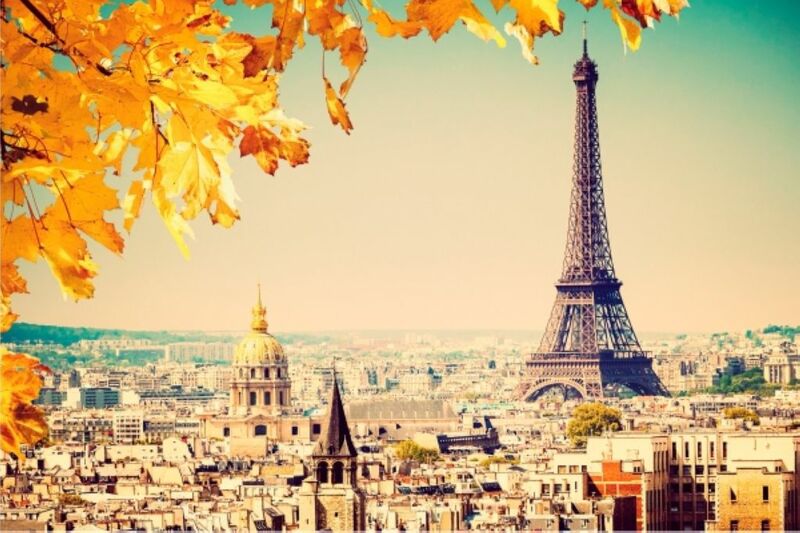 Traditional, boutique or heritage accommodation where possible or quality accommodation (on a twin-sharing basis) in centrally located 4* hotels.